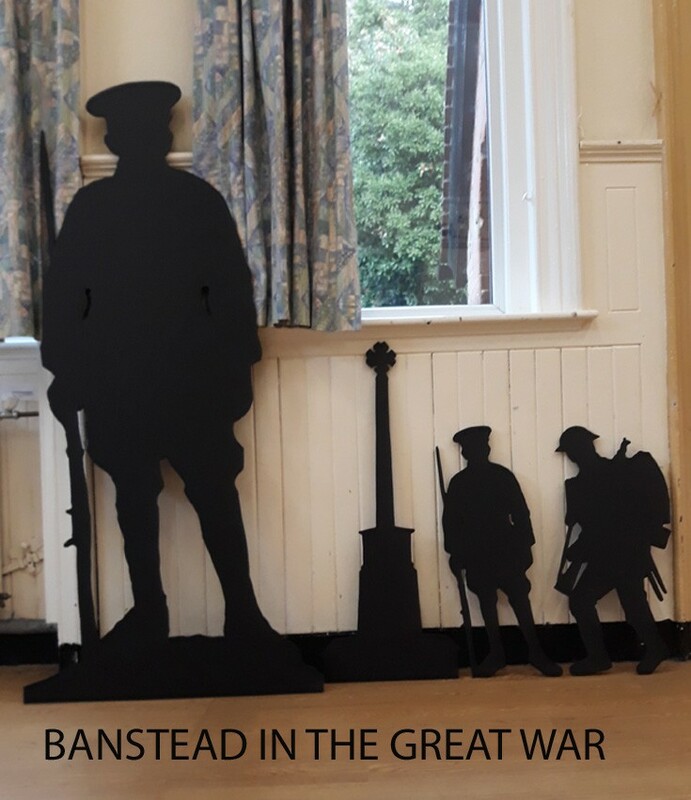 Silhouettes lined up in preparation for the Centenary Remembrance weekend exhibition in the Church Institute. Model village, trench art, books,children's army recruitment, soldiers' stories and much more. What an incredible tribute - thanks to everyone involved for their hard work in organising the exhibition - it was excellent.